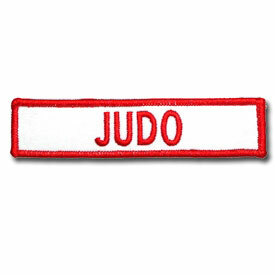 Is your drab martial arts gi or gym bag in dire need of some style enhancers? 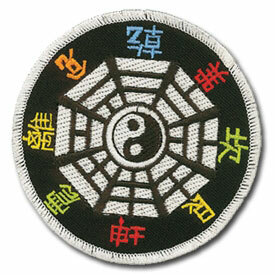 Consider some of our easy-to-apply martial arts patches! 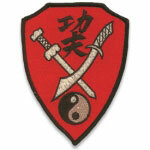 Patches like our Kung Fu Patch can add that perfect amount of pizazz to an otherwise plain uniform or bag. 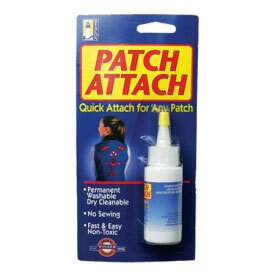 Designed for easy application, this colorful patch can be attached by needle, iron, or glue. The choice is yours! 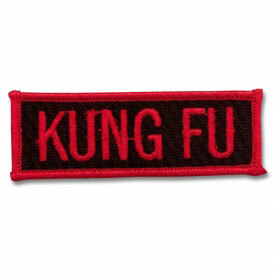 Show off your love for the Kung Fu style. 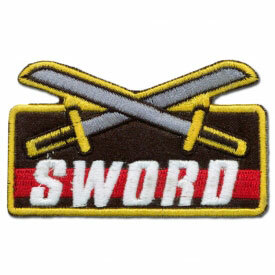 Add a patch or two to your next order! 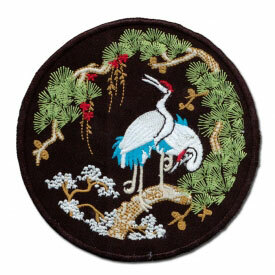 Easy Application - Stitch, iron, or glue to your favorite gi! 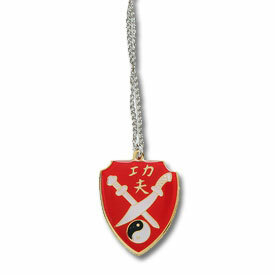 Traditional Kung Fu Design - Yin Yang, swords, and kanji! Stylish Shield Shape - Jazz up your martial arts uniform or gear bag!